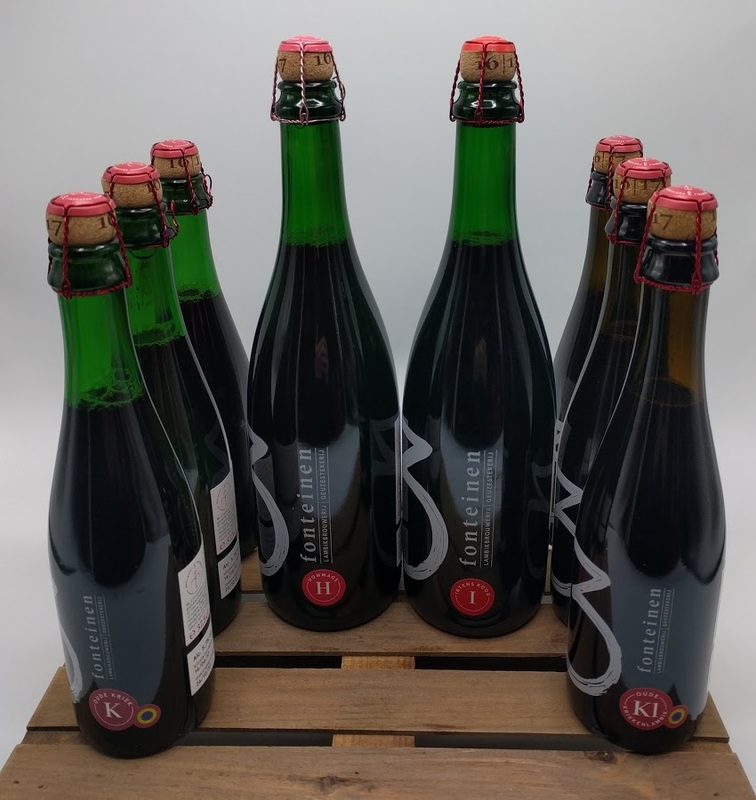 All 3 Fonteinen newly released beers are talked about on the Belgiuminabox blog. 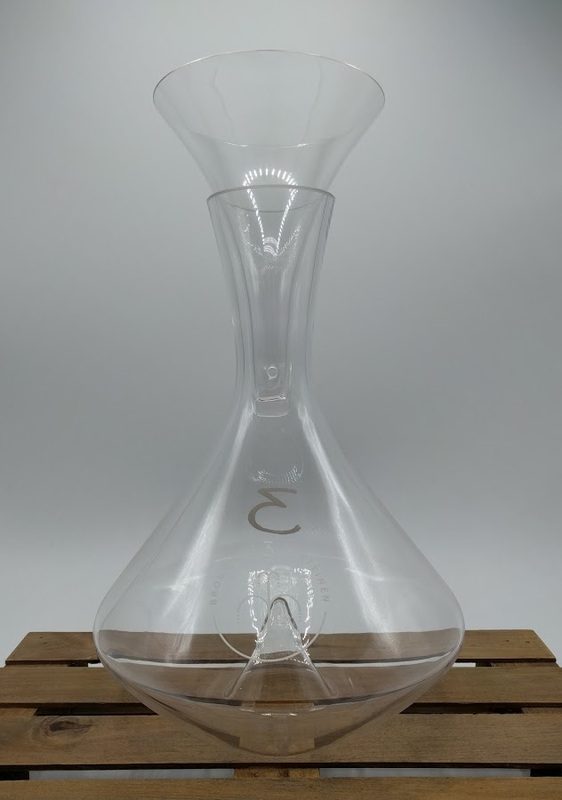 The beautiful and stylish decanter truly is a masterpiece of fine glassware. Safe & secure worldwide shipment to lambic fans everywhere !! 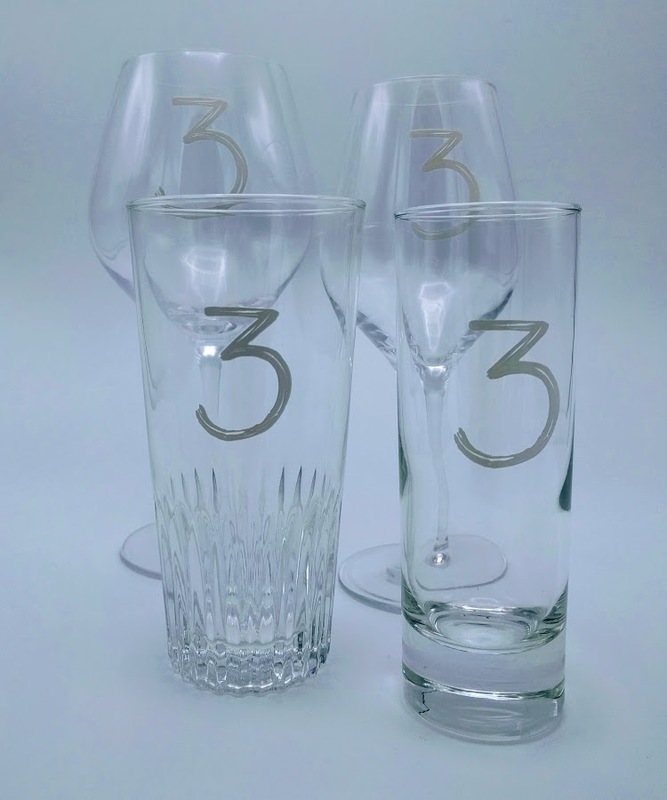 Take a look at Belgiuminabox glassware shop to find all other new & vintage beerglasses. 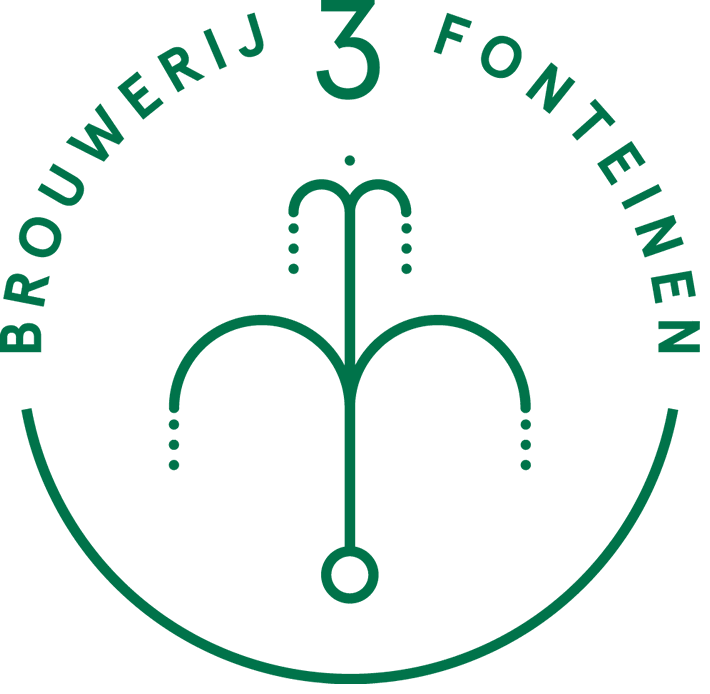 Belgiuminabox has new stock of 3 Fonteinen Oude Geuze brewed & bottled in 2017. We put together a Volume Pack containing 17 x Oude Geuze with 1 x 3 Fonteinen Oude Geuze Cuvée Armand & Gaston 75 cl to top it off to a full 30 kg box. Make sure to take advantage of this 2017 Volume Pack while in stock! 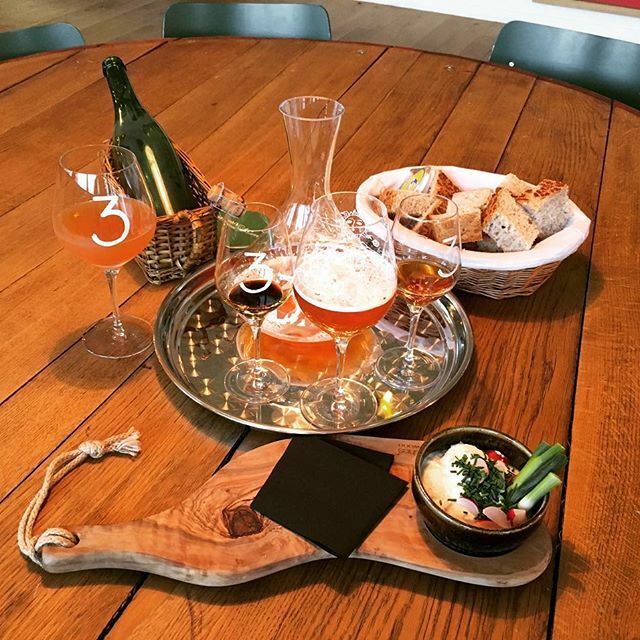 Check out what other 3 Fonteinen products are currently for sale in store!! 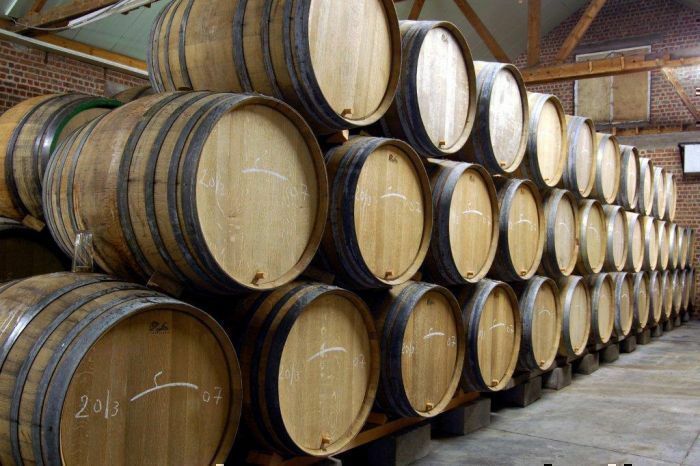 The Winter Season in Belgium is cold and has been very good to brew quality lambic. 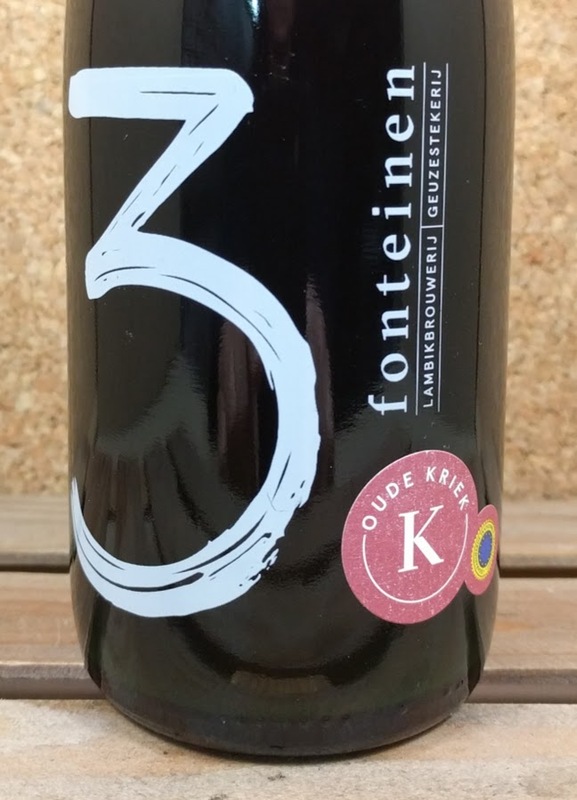 3 Fonteinen Oude Kriek 2017 is available in 37.5 cl bottling. 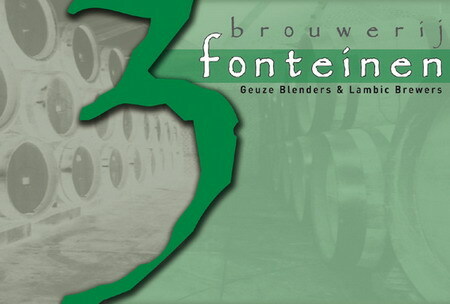 Check out other 3 Fonteinen bottlings in store ! 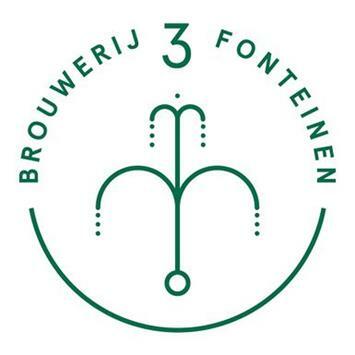 Brouwerij 3 Fonteinen has NEW brewery logo on glassware and bottles.